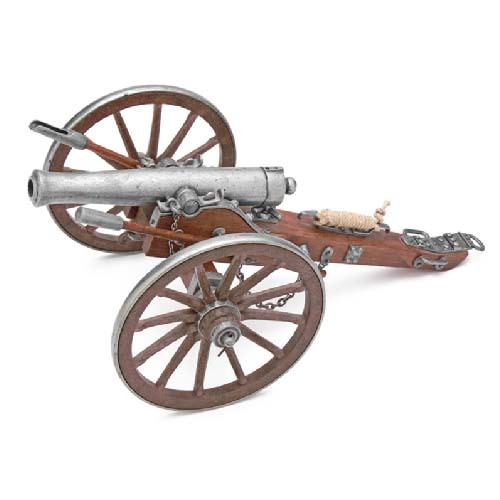 A Collectible with Outstanding Detail! 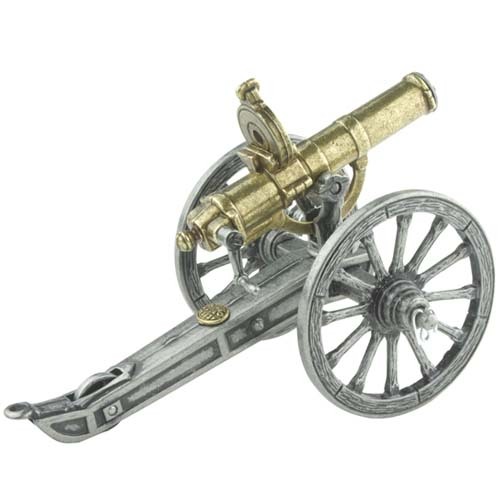 Authentic brass, metal and wood moving parts. 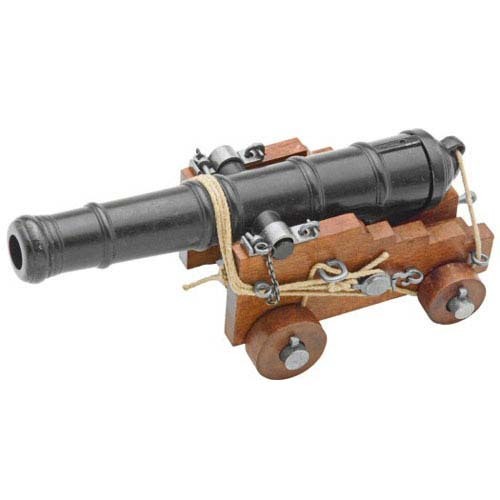 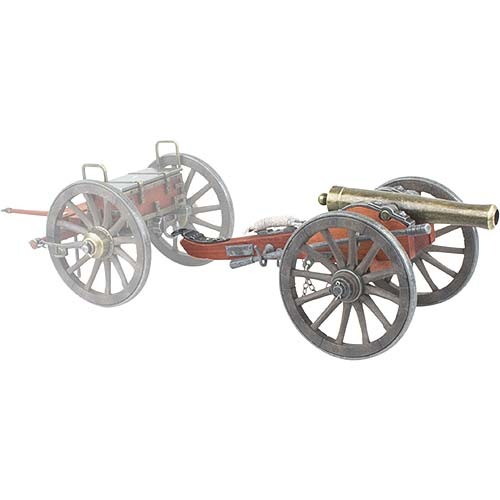 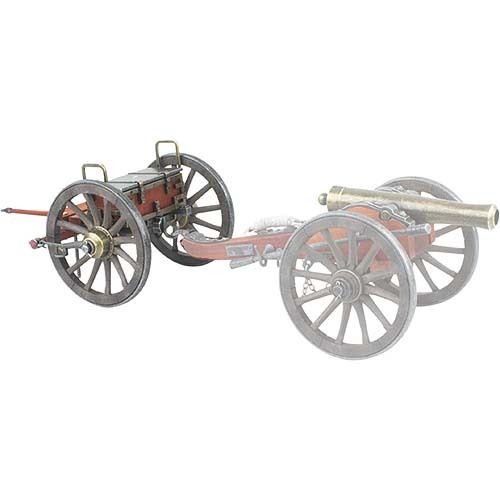 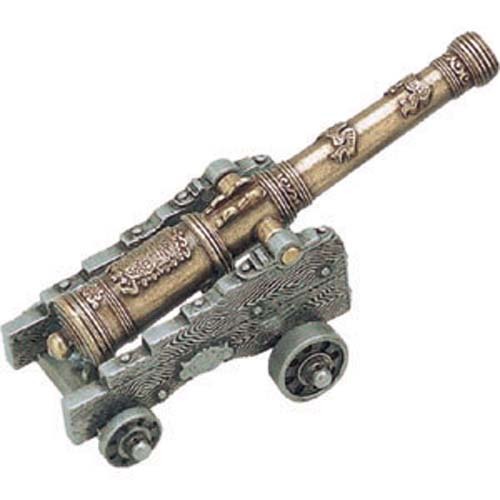 Overall Length 12″ Also available Civil War Cannon CA07-491, sold separately.